THE MOST NOTORIOUS GUNS N ROSES TRIBUTE IN HISTORY EST 2002 - THE ONLY GNR TRIBUTE TO PLAY LIVE WITH 4 DIFFERENT MEMBERS OF GUNS N ROSES! WE PLAY ALL THE TOP VENUES AND FESTIVALS IN THE UK - EUROPE - DUBAI - INDIA & USA!!! 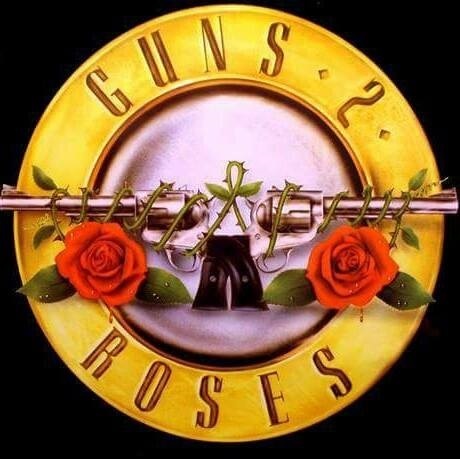 GUNS 2 ROSES ARE THE LONGEST RUNNING, CLOSEST LOOKING AND MOST INTERNATIONALLY RECOGNIZED GN'R TRIBUTE IN THE WORLD!! !